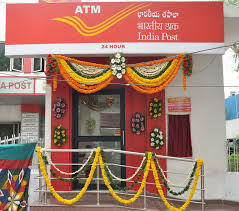 NEW DELHI: The Department of Posts (DoP) plans to open 1,000 ATMs and bring all 25,000 departmental post offices under core banking system by March this year. It has already rolled out core banking system (CBS) in 12,441 post offices along with 300 ATMs, a DoP official said. By March this year, 1000 ATMs will be rolled out across the country, he added. 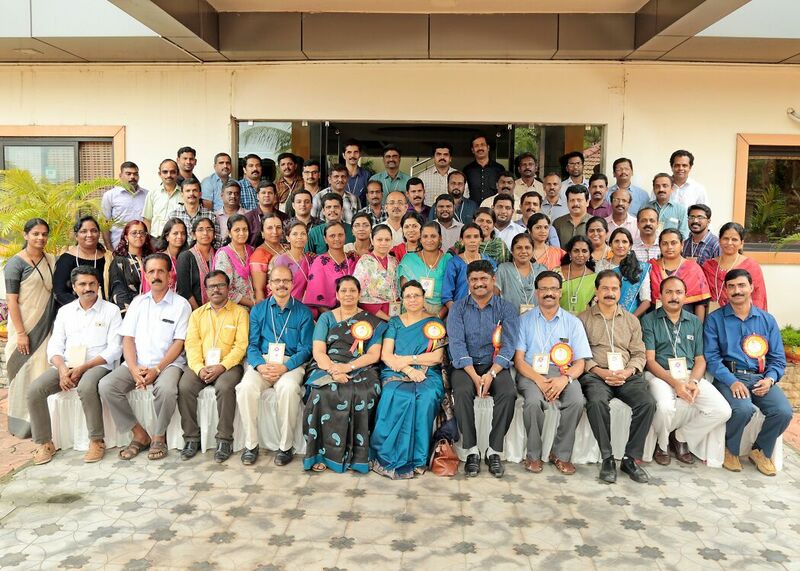 DoP has 25,000 departmental post offices and 1,30,000 rural post offices across the country.CBS will enable customers to operate their accounts, and avail banking services from any post office on CBS network, regardless of where they maintain their account. Regarding rural post offices, the official said all 130,000 post offices would be provided with solar powered, biometric hand-held devices by March 2017. Supply to these devices to about 20,000 rural branch post offices shall be completed by March 31 this year. To promote financial inclusion, the DoP is also going to set up payment bank by March 2017. It is going to finalise consultants for the payment bank by the end of this month.